Staff Notes: Label mispells Label Song Type as “Corrido Hausteco” as opposed to “Corrido Huasteco”. The wave file for this record is located in DVD Columbia 53. 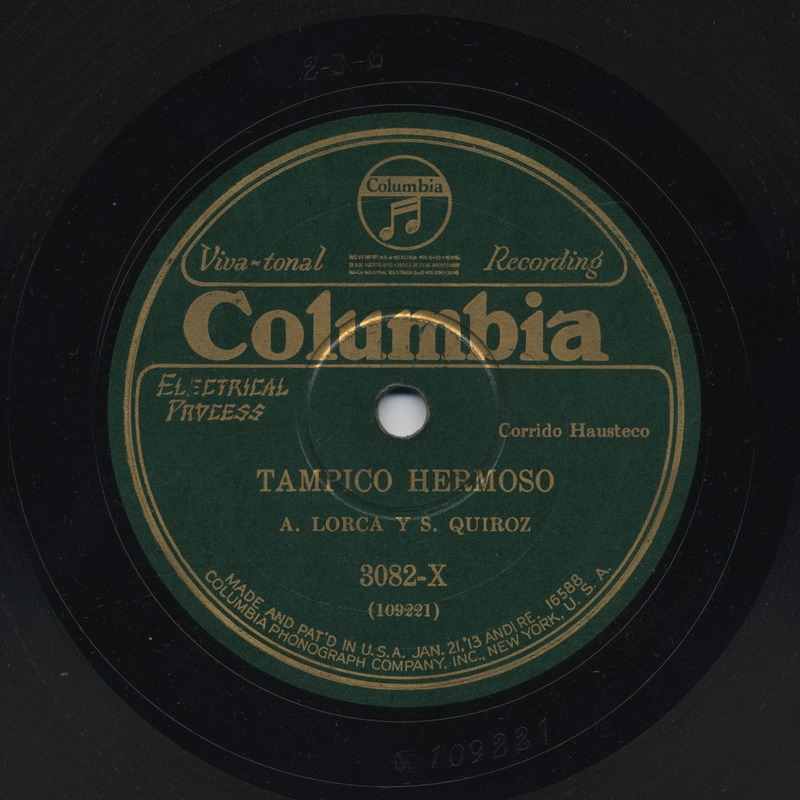 Label mispells Label Song Type as “Corrido Hausteco” as opposed to “Corrido Huasteco”. The wave file for this record is located in DVD Columbia 53.